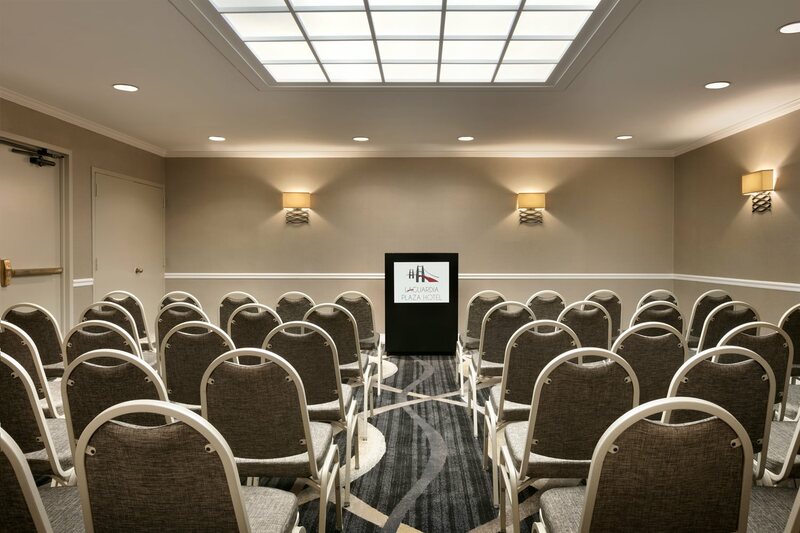 Host your next business meeting or social event at our hotel close to LaGuardia Airport. 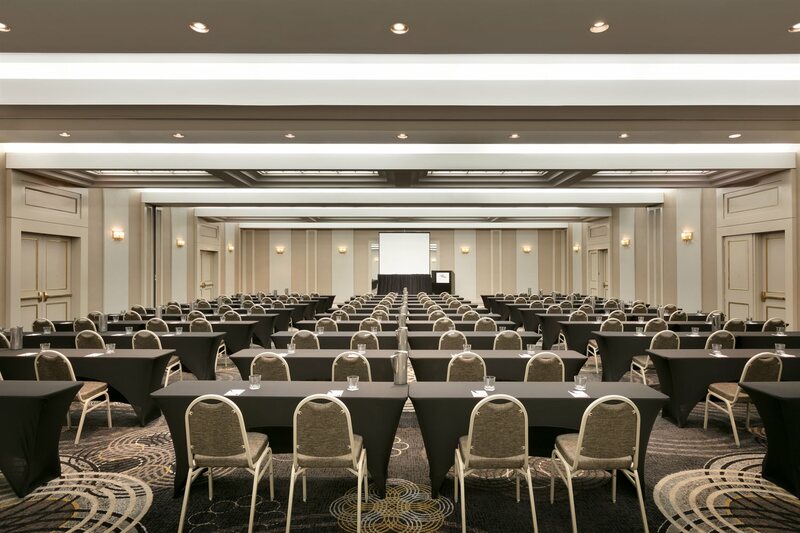 We offer 12,500 square feet of flexible space to accommodate corporate retreats, planning sessions, client meet-and-greets, weddings, quinceañeras, bar and bat mitzvahs, birthday celebrations, showers, holiday parties, and much more. 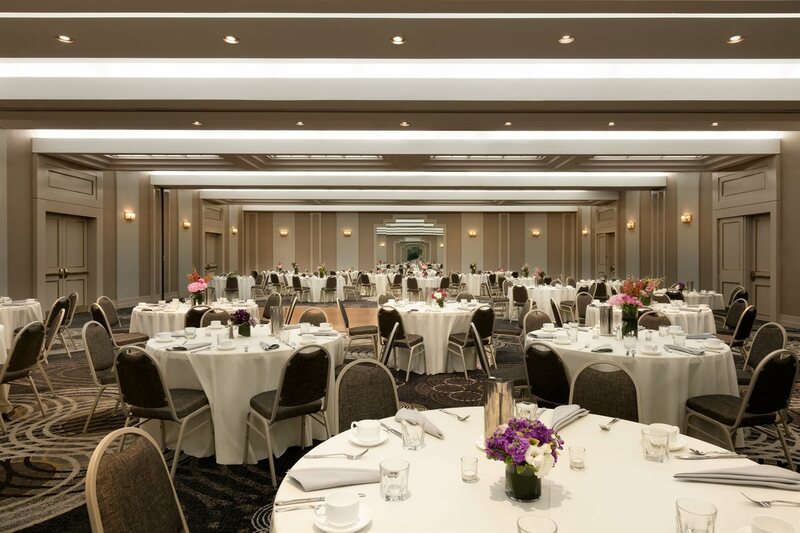 Come celebrate your achievements and lifetime turning points with LaGuardia Plaza Hotel. 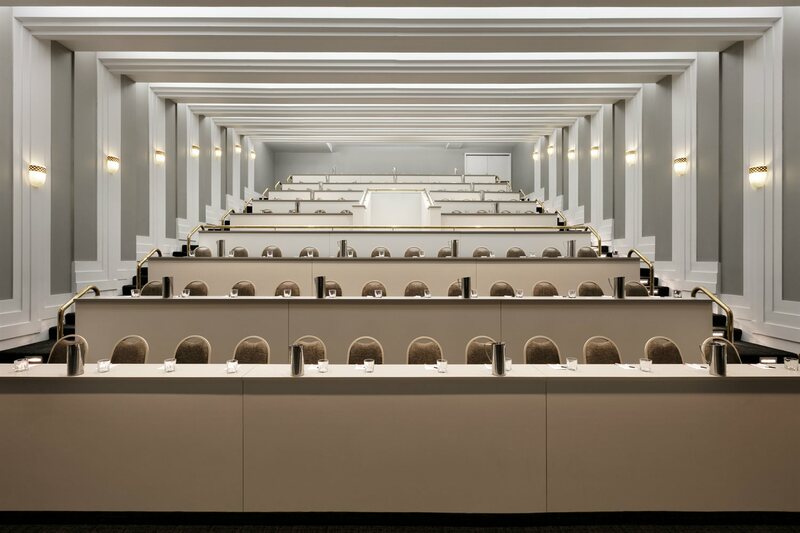 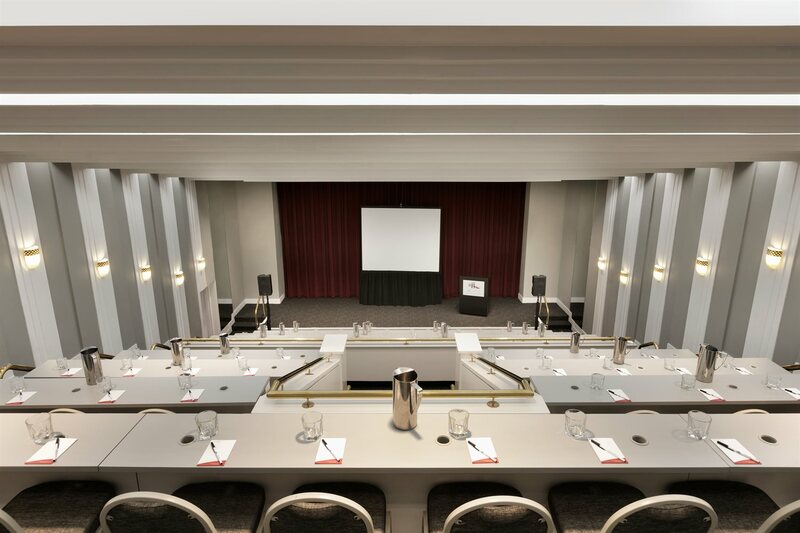 Our 12,500 square feet of events and meeting space can be configured to your needs among 15 function rooms. 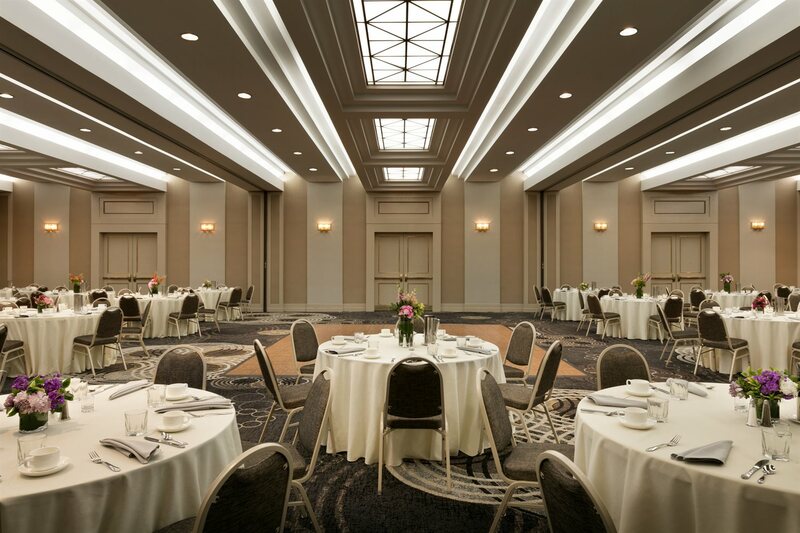 With this kind of space—both indoor and outdoor—and with our proven, expert service, you can hold any gathering quite impressively. 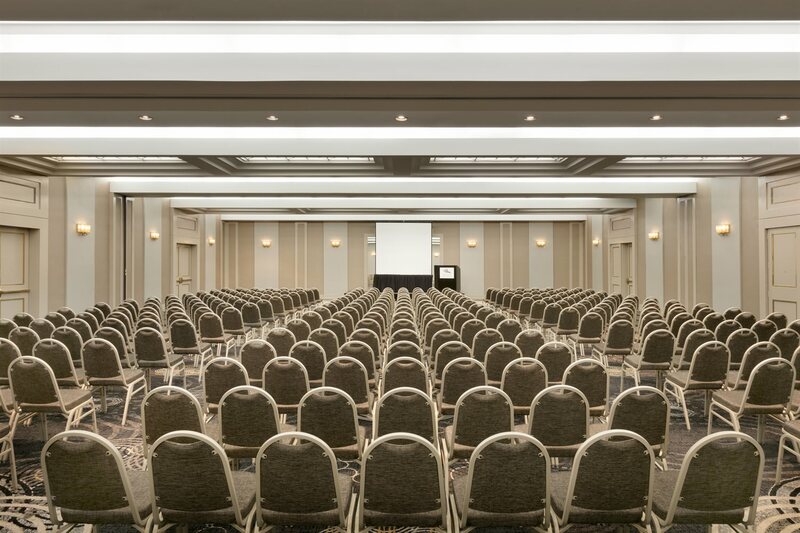 Conventions, corporate events and meetings, weddings for all cultures, bar/bat mitzvahs, Quinceañeras, nonprofit and government events, LGBQT gatherings—you name it. 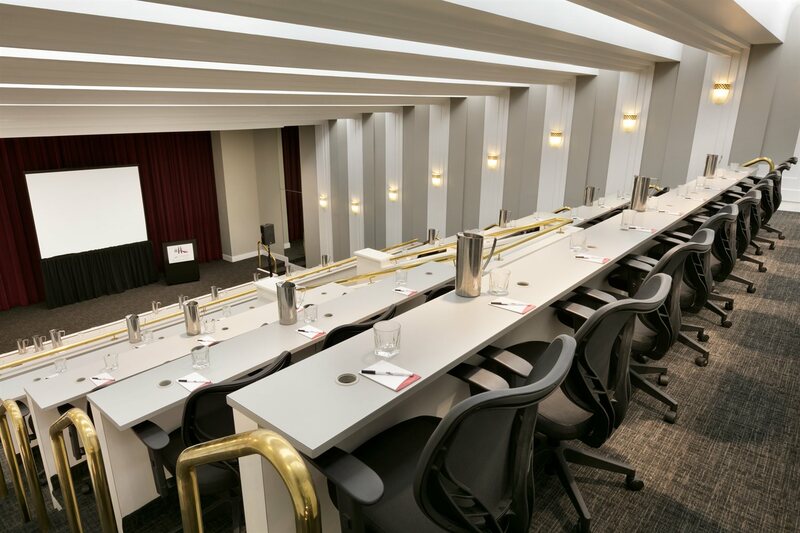 We can plan it to your specifications along with some unexpected special touches. 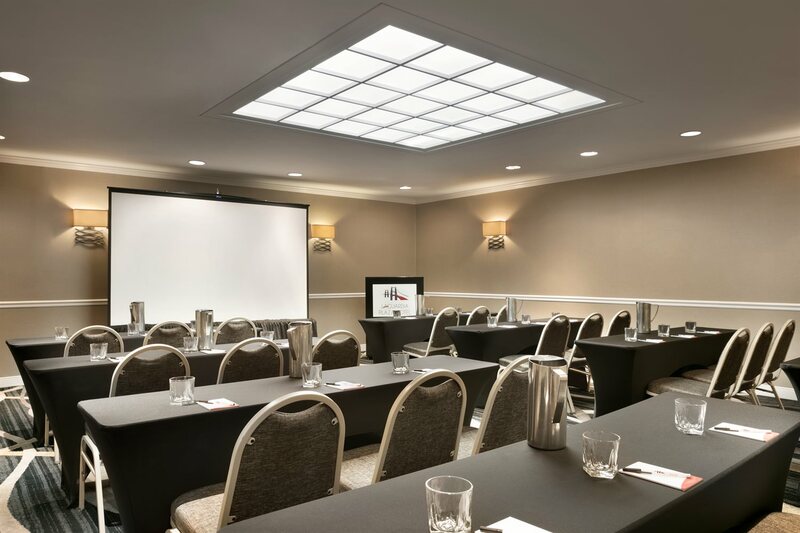 For overnight stays, your colleagues and guests will love the spacious rooms and suites and upscale amenities throughout LaGuardia Plaza Hotel. 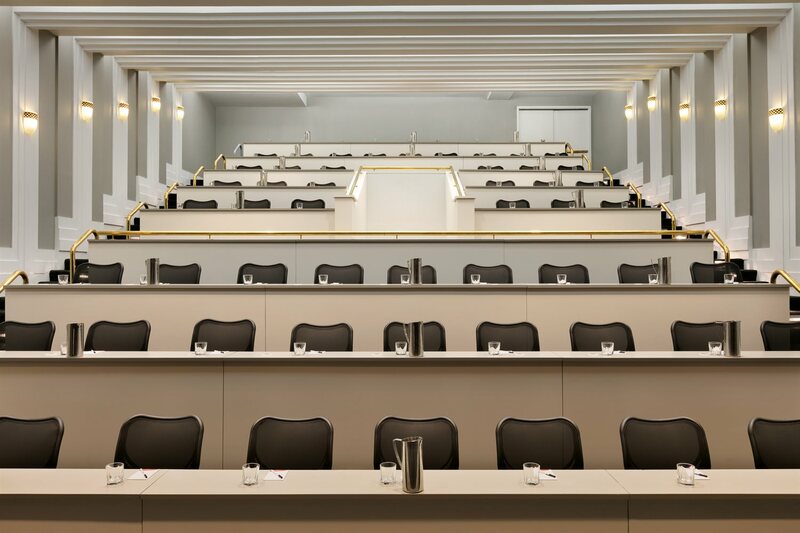 Ask about group room block rates and let’s make it a successful, memorable, and cost-effective time for all. 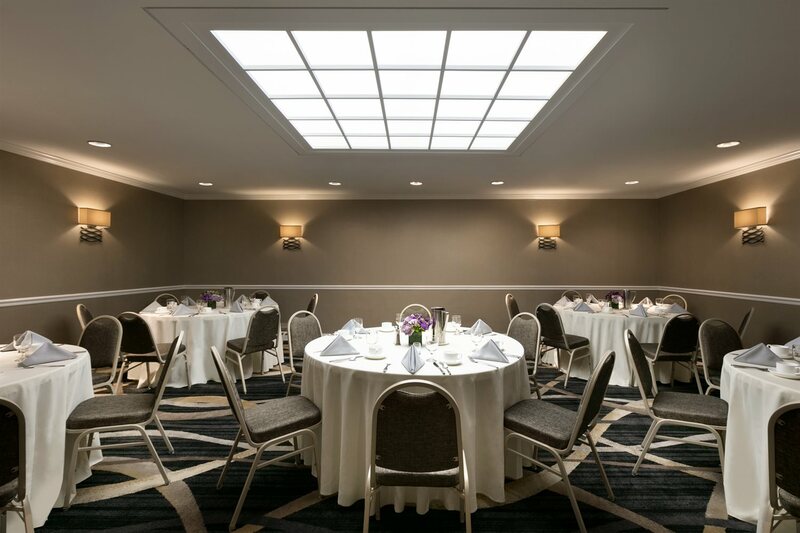 For more information regarding our meeting and event spaces (including catering options), call 718-457-6300 (and ask for Sales) or complete an online request for proposal.